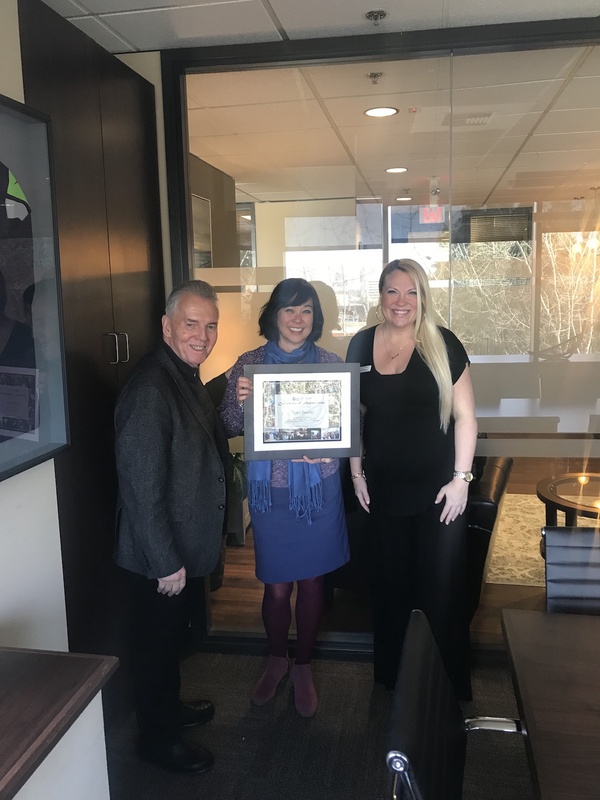 The Northwest Operations Team (led by Regional Operations Manager Jamie Morishige, who recently won a service award for her dedication to Jubilee Reach and the Liberty Road Foundation) are dedicated to supporting important community programs for families and children in need. 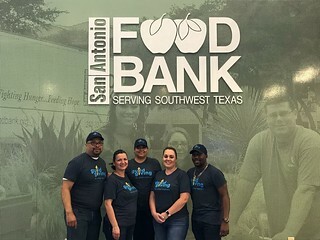 Once a month, Jamie gathers team members to serve breakfast to children at Jubilee Reach, a program that provides before- and after-school mentoring programs for children in need. 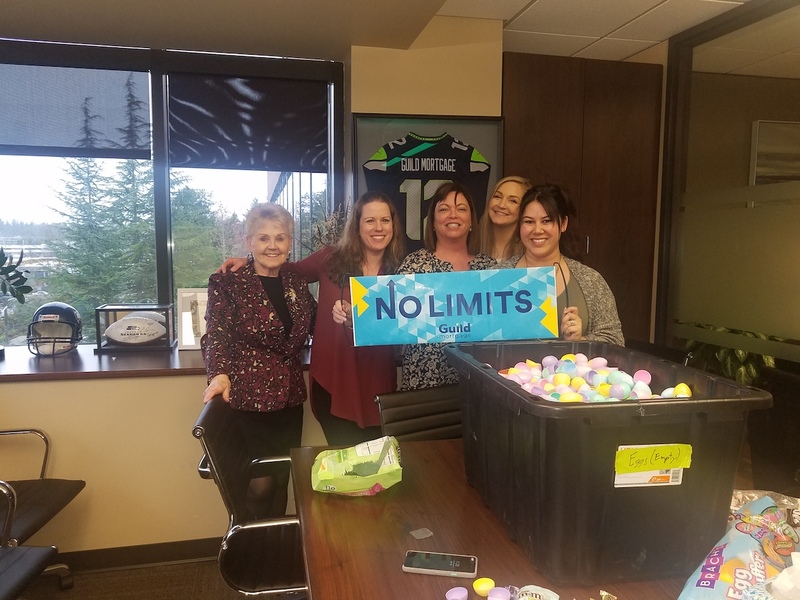 This month, they made sure that Easter would be extra special by filling over three moving crates of Easter eggs for Jubilee’s annual egg hunt, an event which attracts thousands of families each year. To further support Liberty Road, branch and regional employees will serve as models for the annual “Spring for Kids” fashion show in April and Executive Vice President Barry Horn will serve as the event’s emcee.